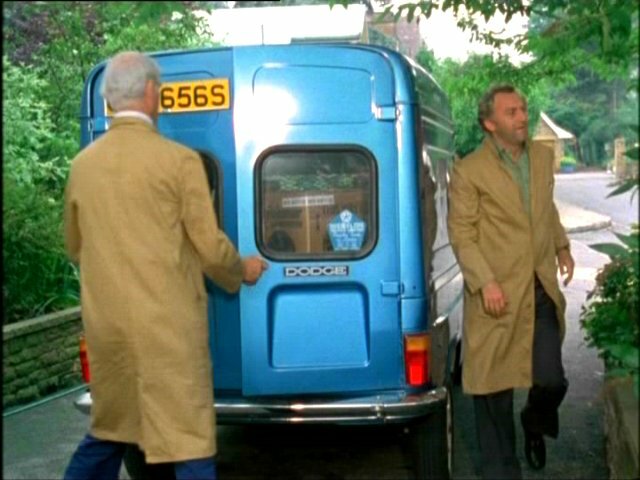 IMCDb.org: 1977 Dodge 1100 Light Van High Top  in "The Sweeney, 1975-1978"
Was Simca VF2 until '76, then Dodge VF2. 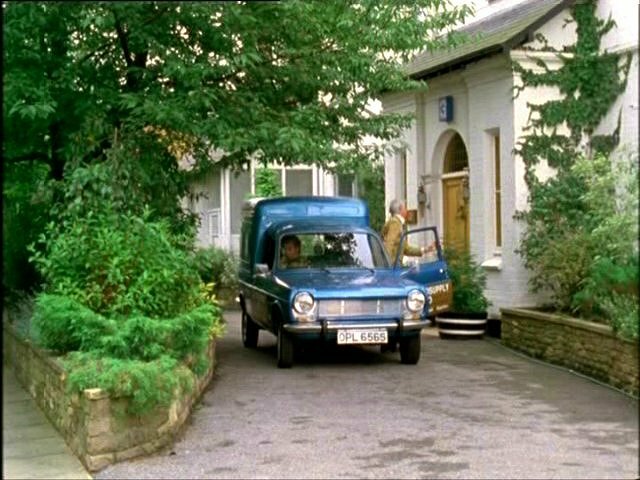 "Two LCV versions with van and pick-up truck bodystyles was called Simca VF2, and was sold from 1973 to 1985, three years after the 1100 had been removed from the market. These models assumed the Dodge nameplate after 1976 in line with Chrysler Europe policy. In 1974, the sporty «TI» appeared with the 1294 engine (82 bhp), at the time when the car also saw a cosmetic redesign."